“Mr. 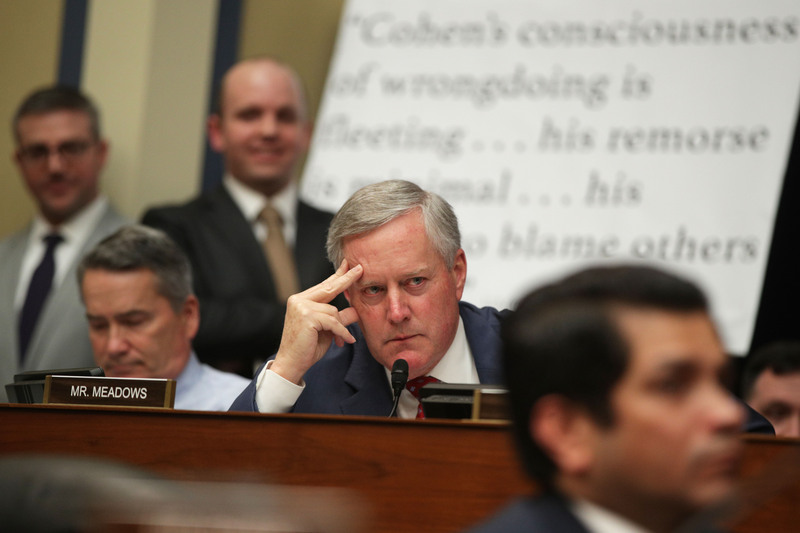 Cohen’s testimony before the Committee on Oversight and Reform on February 27, 2019, was a spectacular and brazen attempt to knowingly and willfully testify falsely and fictitiously to numerous material facts,” the letter to Barr from Jordan and Meadows states. “His testimony included intentionally false statements designed to make himself look better on a national stage. Mr. Cohen’s prior conviction for lying to Congress merits a heightened suspicion that he has yet again testified falsely before Congress,” the letter concludes. During and after the campaign, Cohen privately told friends and colleagues, including in seized text messages, that he expected to be given a prominent role and title in the new administration. When that did not materialize, Cohen found a way to monetize his relationship with and access to the President. A third point Meadows and Jordan offer in support of the DOJ investigating Cohen’s possible perjury during Wednesday’s hearings involves his testimony about his involvement in the establishment of the “@WomenForCohen” Twitter account. Though Cohen testified that he did not direct the establishment of that account, an article in The Wall Street Journal suggests that the account was indeed created by IT firm RedFinch at Cohen’s behest. 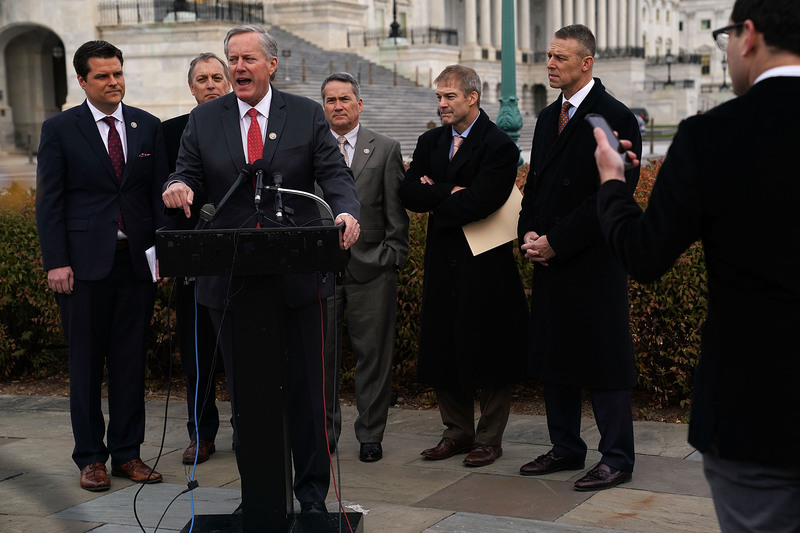 Fourth, Meadows and Jordan charge that Cohen’s “Truth in Testimony” form indicated he did not have any reportable contracts with foreign entities. During the hearing, however, Cohen testified to entering into contractual agreements in 2017 with at least two foreign entities, including the BTA Bank of Kazakhstan and Korea Aerospace Industries of South Korea. 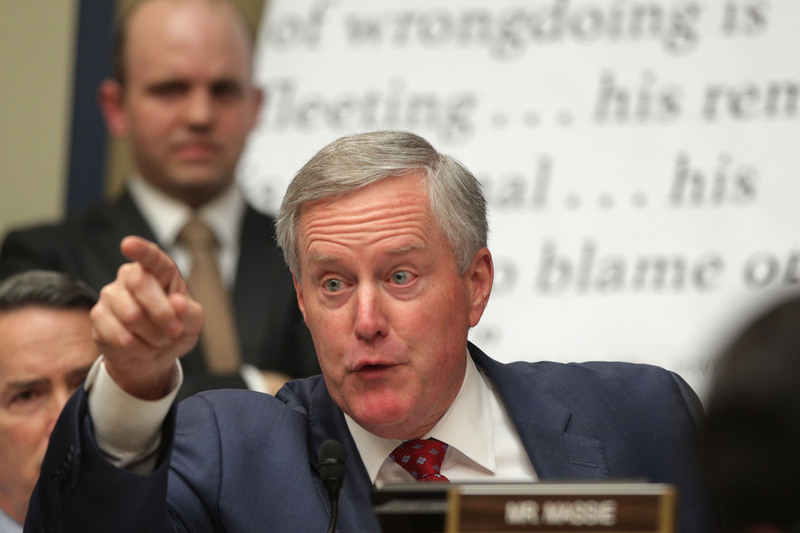 On this fourth point, Meadows and Jordan also suggest that beyond perjury, Cohen’s possible lobbying or consulting activities with those entities may have also been in violation of the Foreign Agents Registration Act (FARA). Cohen is scheduled to report to jail for a three-year sentence for tax evasion, bank fraud, and lying to Congress on May 6.